East Corte Madera Homes | Between the bay and Ring Mt. The Marin Estates, Mariner Highlands, and Mira Vista Highlands in East Corte Madera climb the hill along the Bay. At the top of the hill is the beautiful Ring Mountain – Tiburon Open Space Preserve. East Corte Madera homes were built in the late 1950s through the mid-1960s. Sturdy family homes have typically 3 to 4 bedrooms on one or two levels. The neighborhood contains one large condominium complex, Mariner Green, also built in the 1960s. 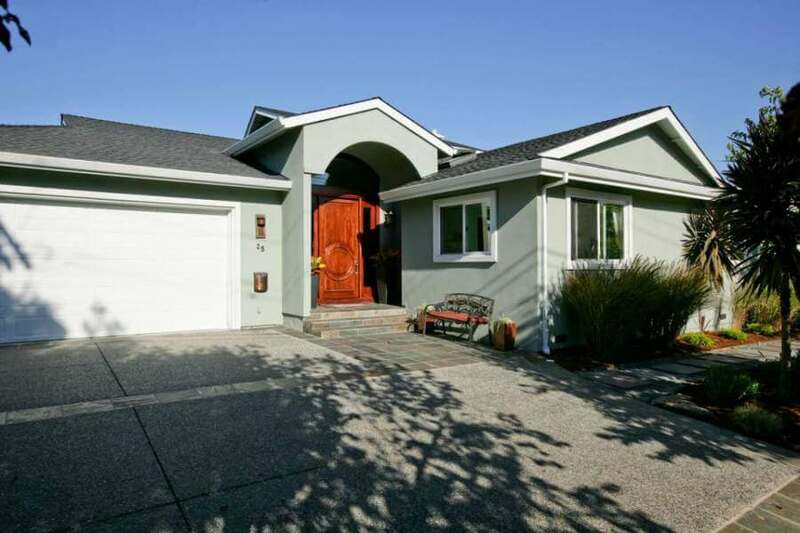 Location is everything, with convenient access to the freeway and all of central and southern Marin. Though the neighborhoods are in Corte Madera, about 90% use Tiburon’s Reed school district – a great advantage for young families with school-age children. Because of their excellent location, many of these homes have been extensively upgraded and remodeled. Streets in Marin Estates and Mariner Highlands begin on the flat lands closest to the Bay and climb the hill toward Ring Mountain to afford views of the Bay and Mount Tamalpais. Marin Estates starts just south of the Paradise Shopping Center. The major streets are Granada and Prince Royal Drives. Mariner and Mira Vista Highlands are further south, with nautical street names, like Windward, Endeavour, and Privateer. 1-2 miles to Highway 101. Many of the homes in these neighborhoods are in the Tiburon School District. In this map of the Reed (Tiburon) School District, the streets in the upper right are in Corte Madera. See the streets including Sonora, Prince Royal, Westward, south to Robin Drive. Paradise Shopping Center. An easy walk to a good grocery store (Nugget Market) , Five Points Fitness gym, and a dry cleaner. Village at Corte Madera. A large, open-air shopping center about 2 miles away. An easy walk or bike ride. 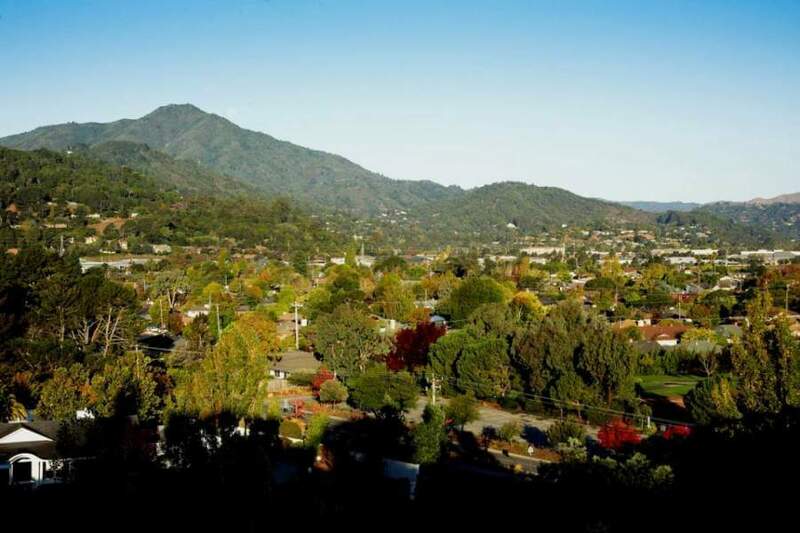 I would love to introduce you to East Corte Madera! I have lived here for over 20 years. When you are ready to learn first-hand about Corte Madera homes, contact us. We are happy to help and share our local knowledge of all that Marin Estates and Mariner/Marina Vista Highlands has to offer.